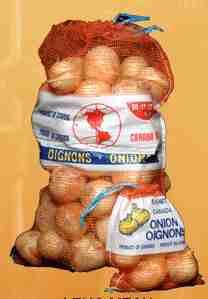 TraceabilityPackages are individually and automatically tagged by the clipper. The tag provides traceability and a bar code for quick checkout. 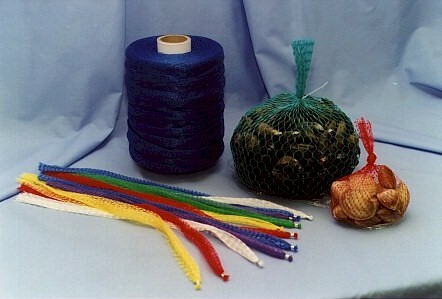 We have a new netting specifically created to grow mussels called "Zipper Netting." available in several sizes. When you want to make a grand entrance or create a spectacular finish at a party or convention, trust our netting to hold your balloons until the "big drop"! 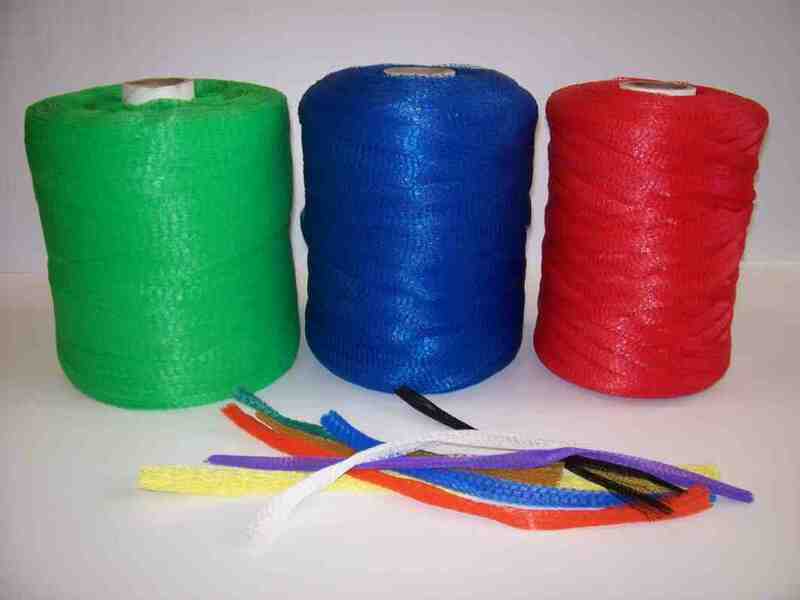 Our balloon netting is soft, yet strong and capable of holding 100 or even 1000 balloons. 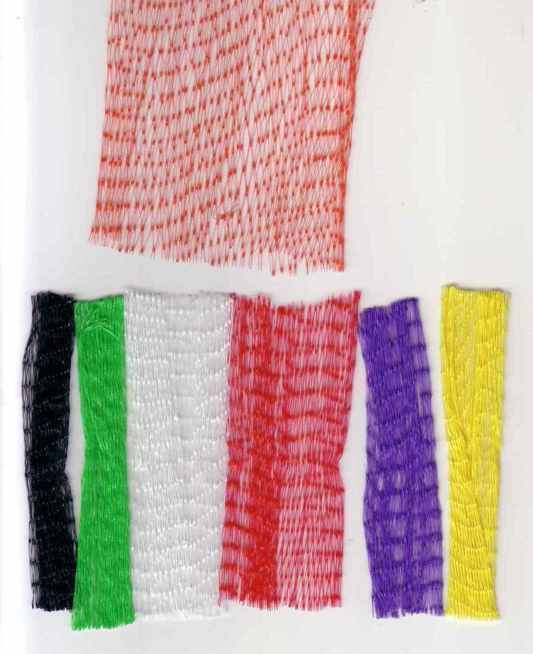 This netting can also be used with our PlayPit Balls as well as our Bird Balls . 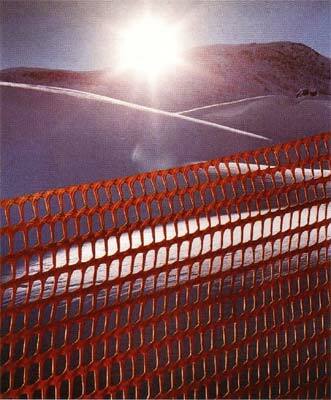 We have a multitude of netting options to serve any specialty netting need. In fact, we know that there are many applications that haven't even been thought of yet. 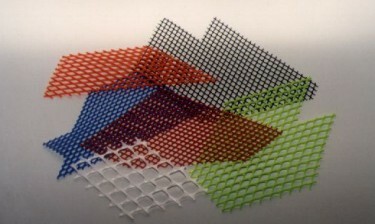 So, if you can invent a netting need, Complex Plastics can provide you with the perfect solution at a great price. Just tell us what you need. Net and straw wattles are an economic and efficient way to prevent soil erosion by slowing and spreading water flow and reducing slope lengths. 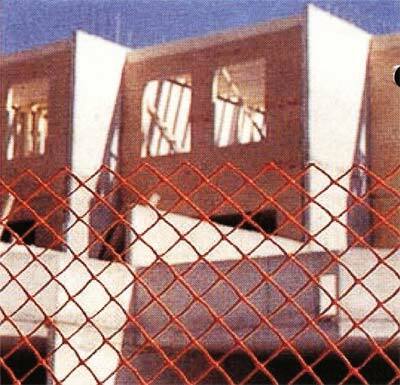 Attractive plastic mesh netting is available in a wide range of colors and sizes to decorate tree lots, stores, pools, yards or for special occasions. 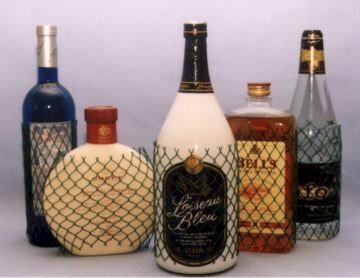 Insect netting, originally designed to protect trees from cicadas, is now also widely used to protect small, young deciduous trees and bush fruits against various predatory insects and animals. 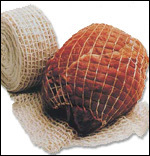 Elastic netting comes in a wide range of sizes for various meat processing applications.